This entry was added to the database on Saturday, October 17th, 2015 at 12:00 am by THEREALDEALDUDE. This information was last updated on Sunday, May 8th, 2016 at 3:55 pm by . In today's hyper-connected world, Chicago has the country's most advanced computer system - one which controls almost every piece of city technology and holds key information on all of the city's residents. 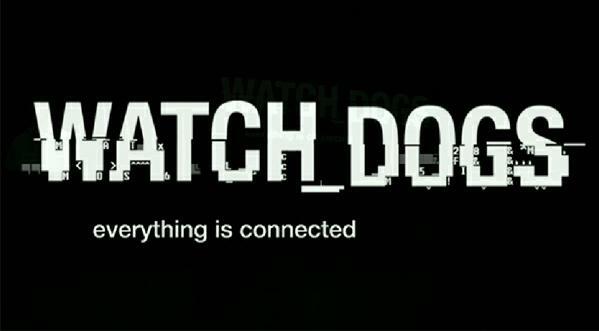 You play as Aiden Pearce, a brilliant hacker but also a former thug, whose criminal past lead to a violent family tragedy. Now on the hunt for those who hurt your family, you'll be able to monitor and hack all who surround you while manipulating the city's systems to stop traffic lights, download personal information, turn off the electrical grid and more. Use the city of Chicago as your ultimate weapon and exact your own style of revenge. Hmm coolio, looking forward to this game. Platinum-DLC? 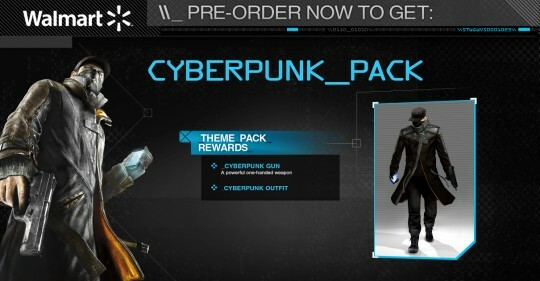 So, you can't get the platinum without this DLC? If so, that's a new way of going about things that surely won't go over well. That would make more sense. Let's hope that's the case! Surveillance Rpt #274789: Suspect Aiden Pearce was seen on Lake St. ctOS is pulling video, will be updated tomorrow. Release Trailer + Collector Edition reveal ? Collector's edition from the trailer. Edit: well, looks like ubisoft removed it. i want it for the nextgen! EDIT: Didn't realise that Allan was logged in!